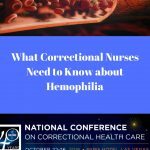 Richmond James Rada, MSN, RN, CCHP, a nurse consultant with the California Correctional Health Care Services in Sacramento, CA, talks about managing end-stage liver disease (ESLD) in a correctional setting. 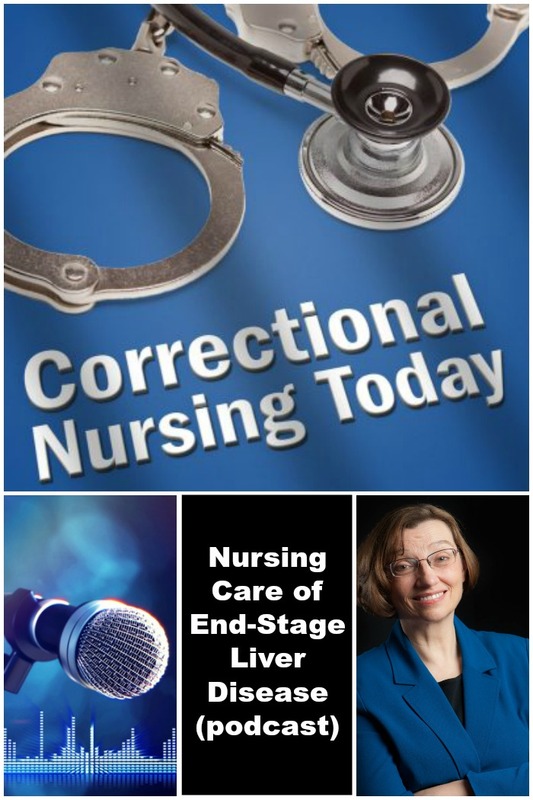 Richmond recently published an article on nursing care of end-stage liver disease in CorrectCare, the magazine of the National Commission on Correctional Health Care (NCCHC). Here is a link to the online issue in which his article appears. Richmond became interested in ESLD while doing death reviews for the state. 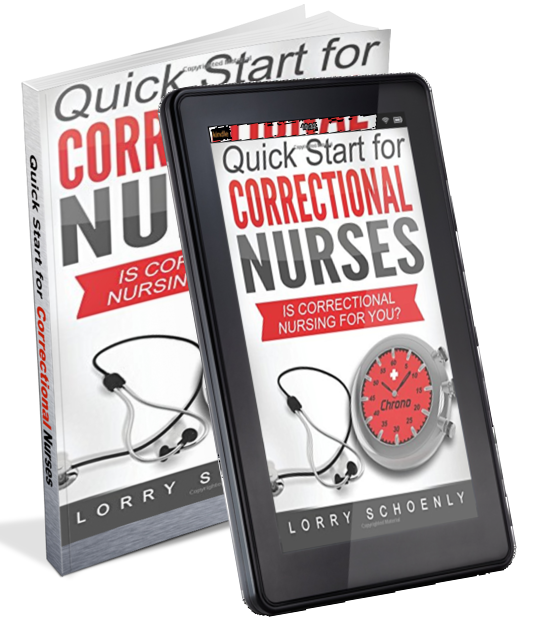 He saw how important nursing management of the condition was to patient outcomes. Although liver disease can be caused by many conditions such as chronic heart failure, obstruction, or metabolic conditions, our patient population most often develops ESLD due to chronic alcoholism and infection (especially Hepatitis C). ESLD is not curable – liver transplant is the only cure and that is not an option for the majority of inmates. 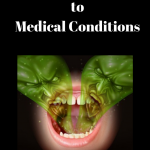 So, symptom management is the primary plan of action. 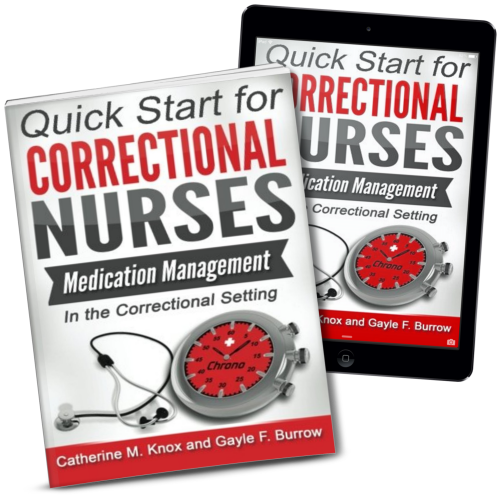 Medication management is a key nursing management role. For example, lactulose is a common treatment for high ammonia build-up from a failing liver. 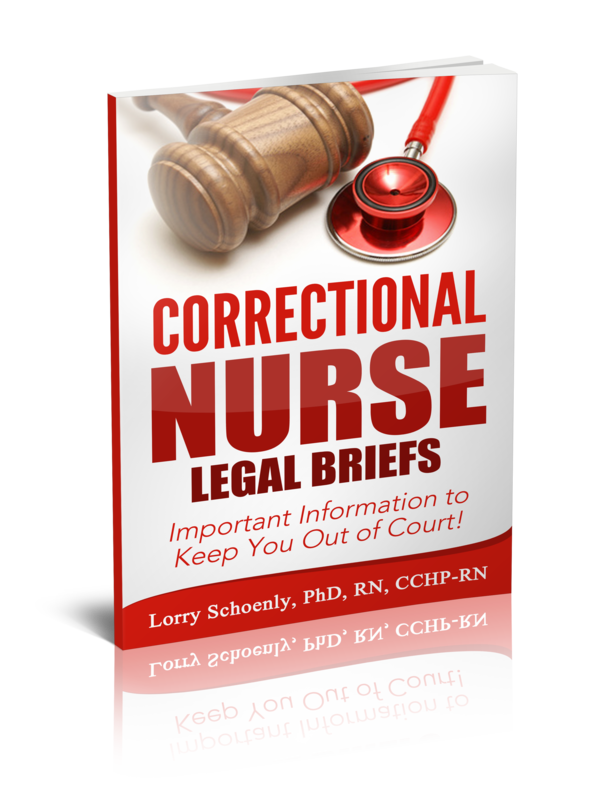 It causes frequent bowel movements that is difficult to manage in the cell block. 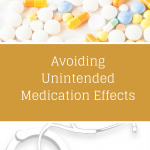 Nurses need to help patients develop a plan for working with the side effects of important ESLD medications. 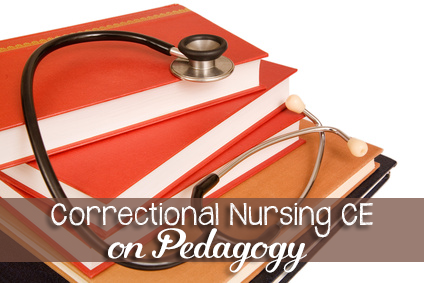 Patient teaching is also an important nursing function. Our patient population needs information that is focused on their level of understanding. 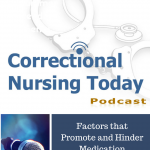 Richmond recommends that the patients bring their medications to chronic care visits and explain to the nurse how they are taking the medication, what the side effects might be, and what the medication is for. 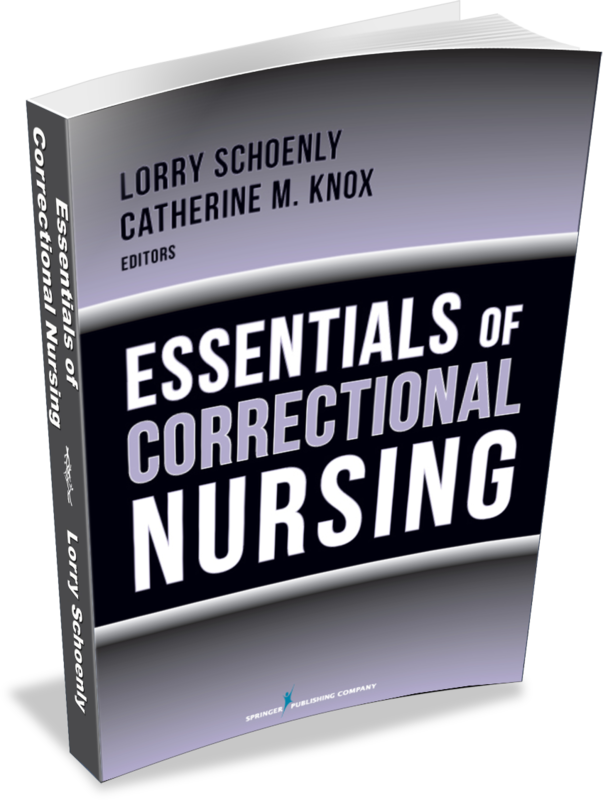 Nurses can advocate for ESLD patients by recommending higher levels of care when deterioration is noted. 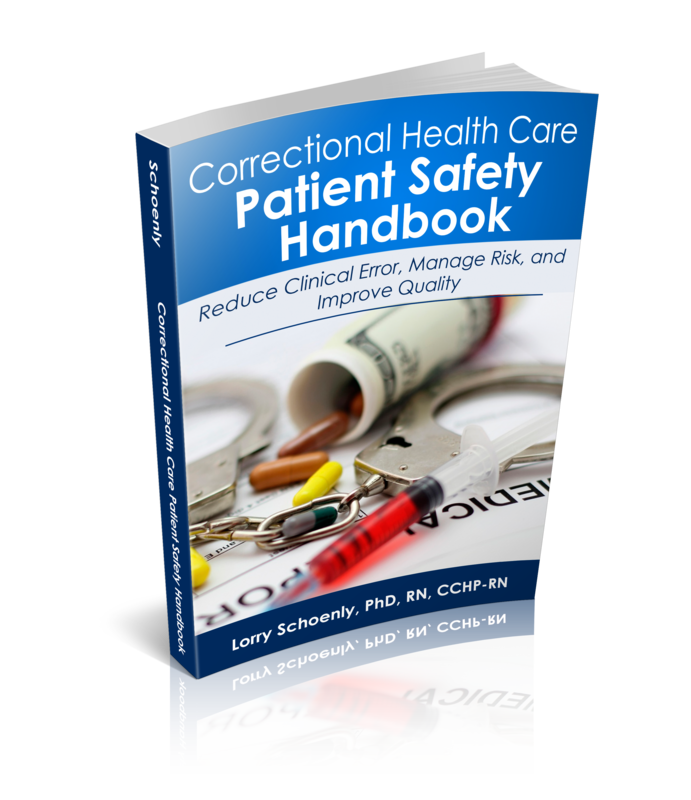 This requires collaboration with medical and custody staff. 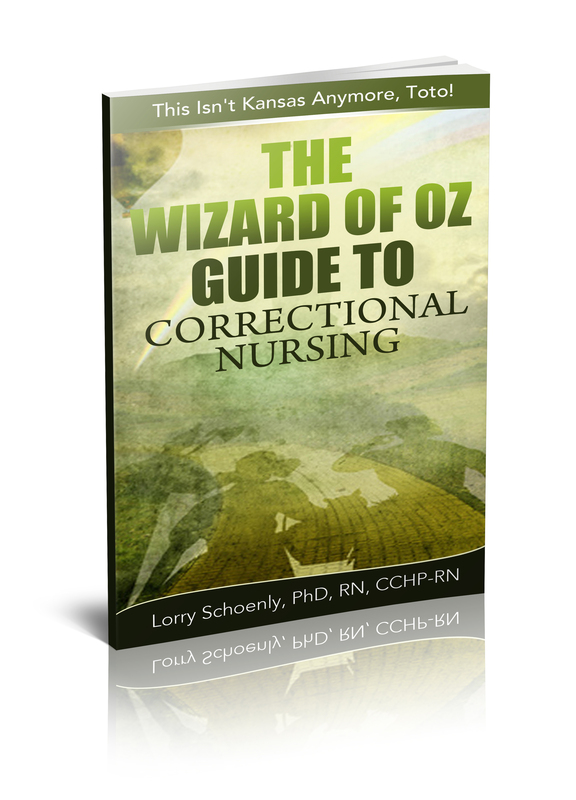 Sensitivity to end-of-life wishes is vital, but talking about dying in prison is difficult. 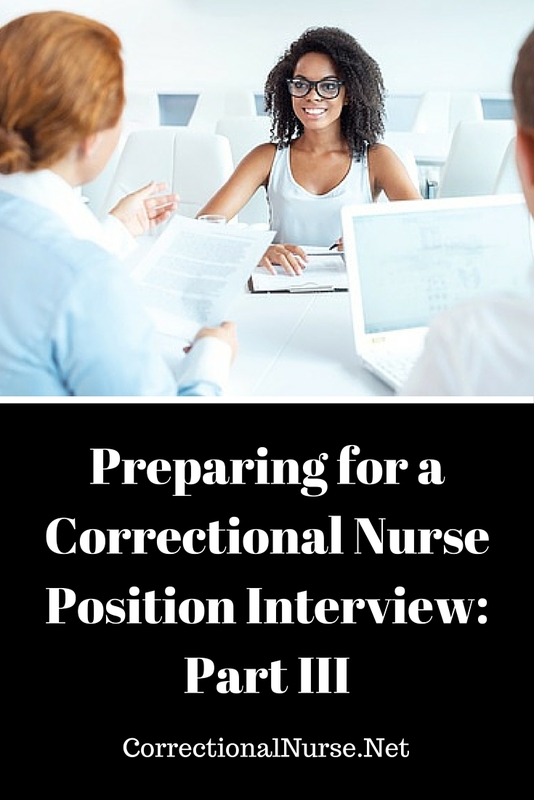 Family and friends may not be in contact or difficult to engage in this type of discussion. 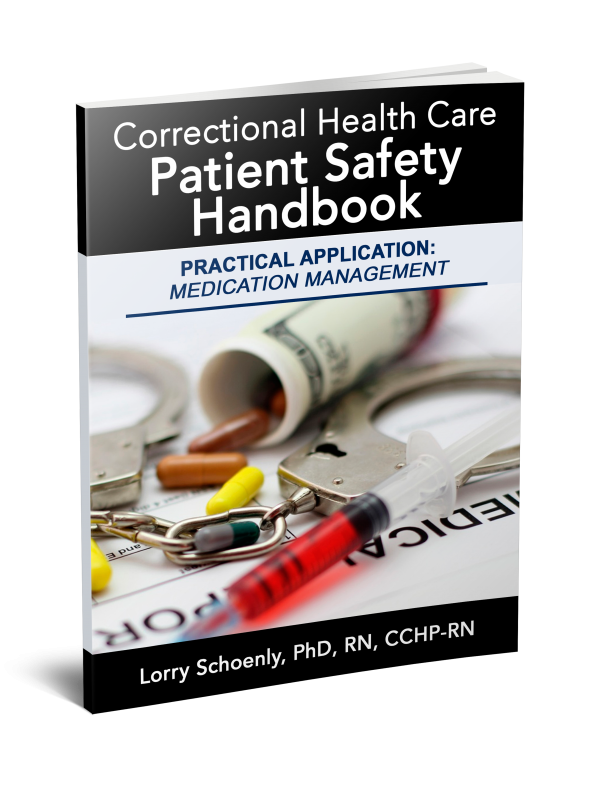 Medical appointments, dietary needs, and activity restriction can cause conflict with officer peers. CO’s also need information to understand ESLD implications for security operations. 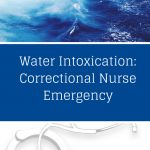 Finally, nurses are the hub for managing ELSD treatment complexities. This means coordinating outside appointments, dietary restrictions and pharmacy communication. ESLD treatment is costly. 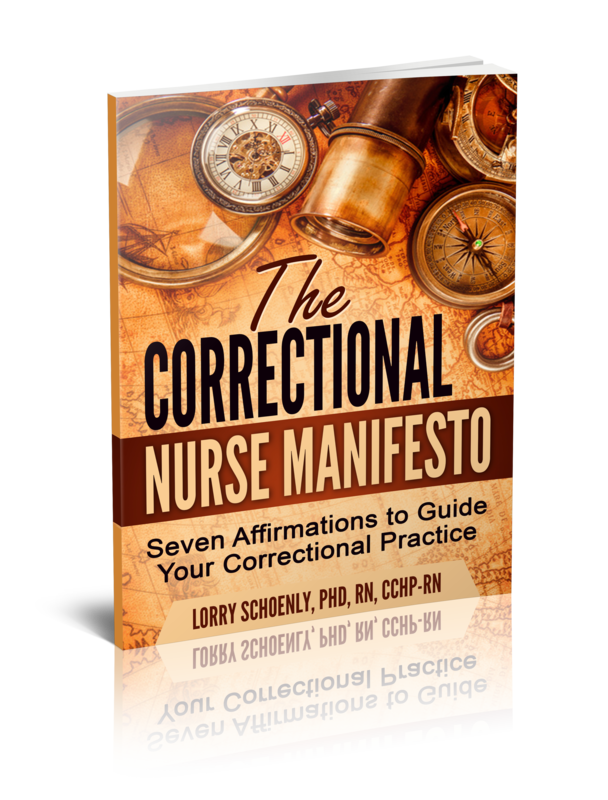 By managing symptoms and adherence to the medical regimen, correctional nurses are able to improve patient outcomes while reducing costly hospitalizations.